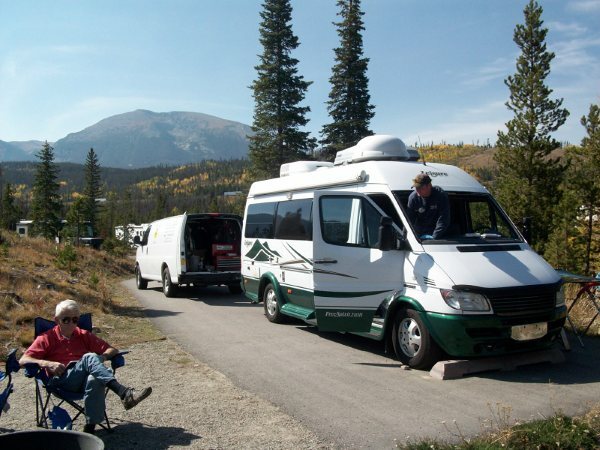 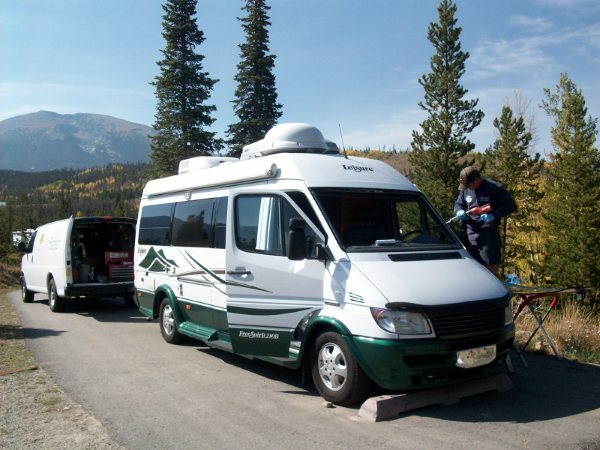 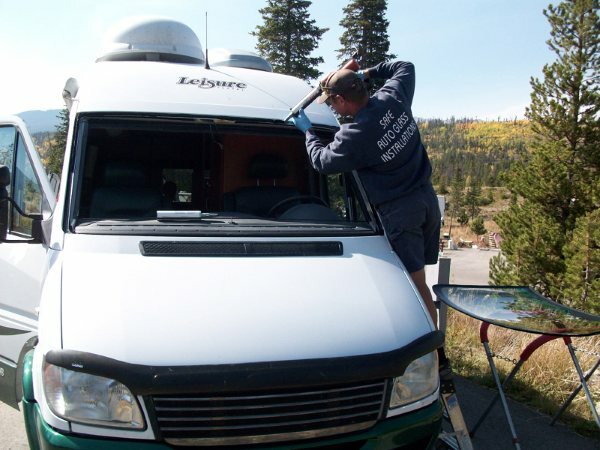 We offer mobile and in shop service. 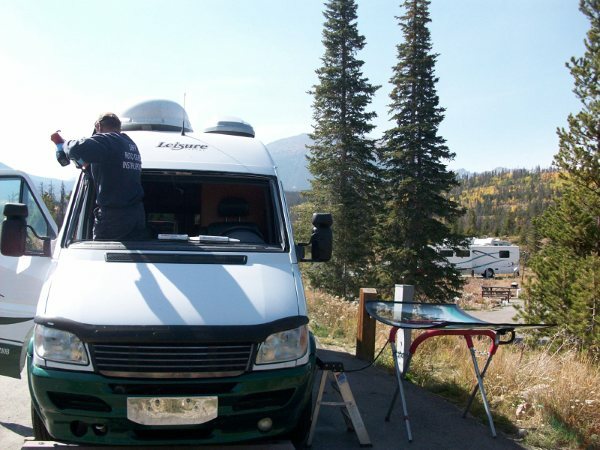 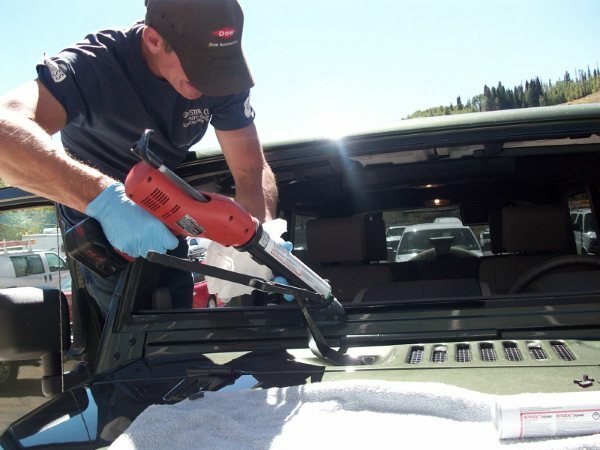 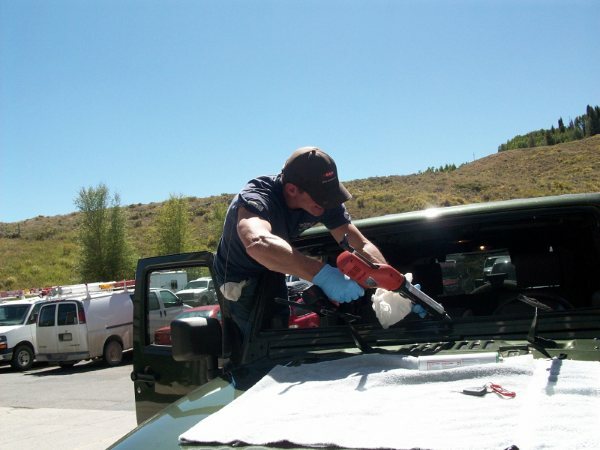 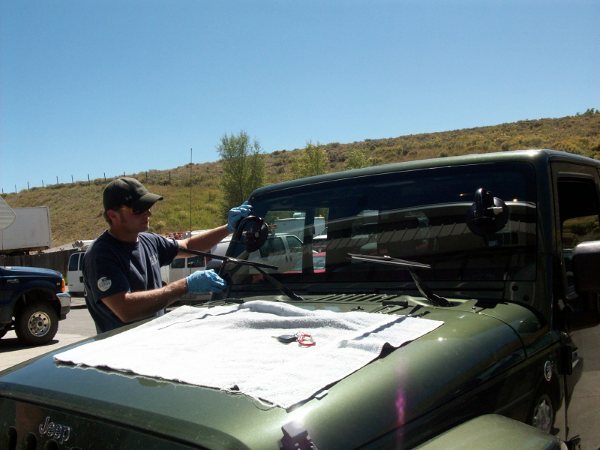 We replace windshields on all makes and models of cars, vans, and trucks using OEM quality glass, moldings and Betaseal adhesives. 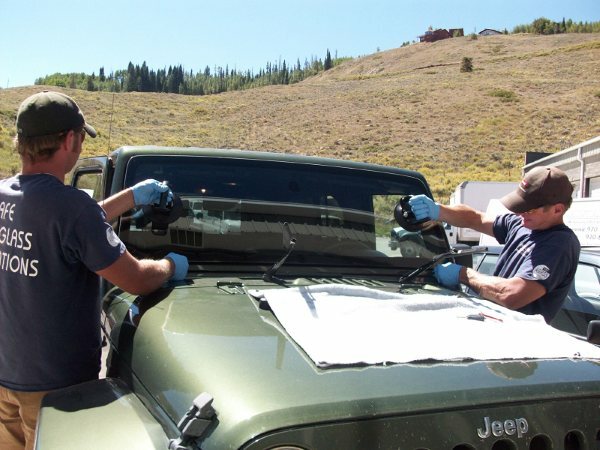 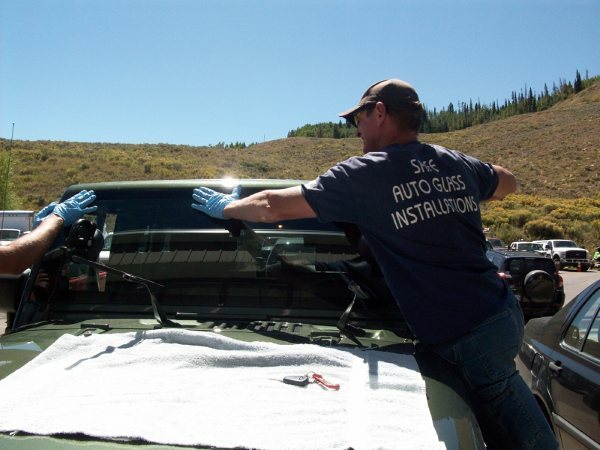 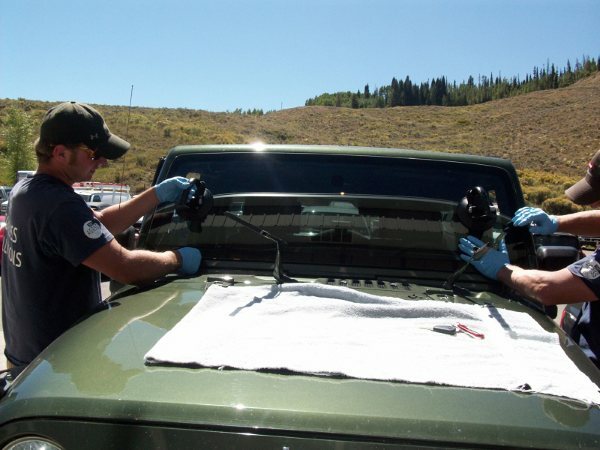 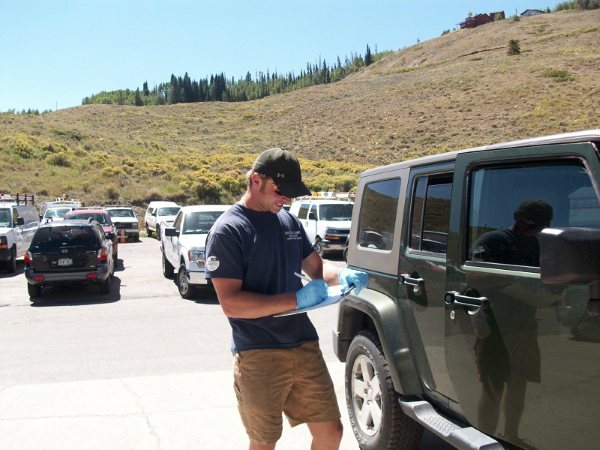 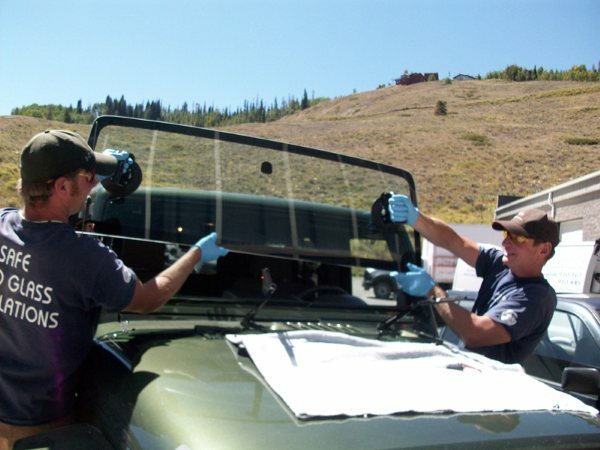 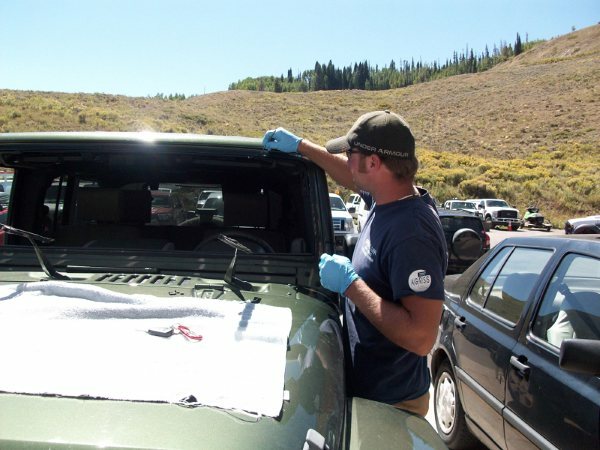 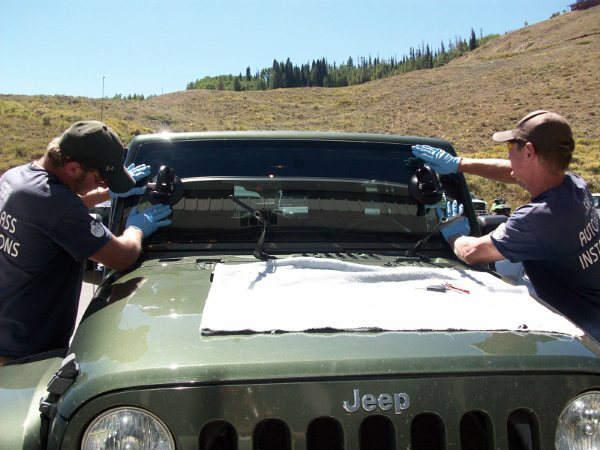 Our technicians follow all safe drive away times and are NGA Certified and have completed the DOW Automotive Fixed Glass Installation Training. 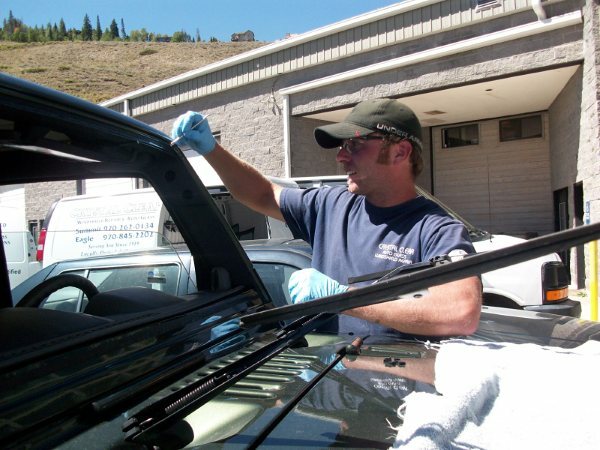 Crystal Clear's owner, Chris Courtney, is a Master NGA Certified installer. 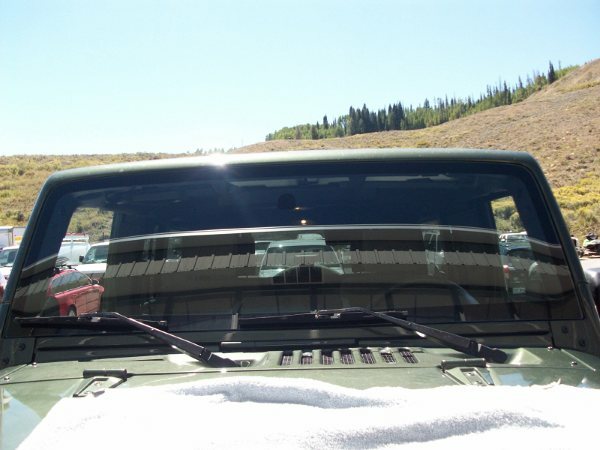 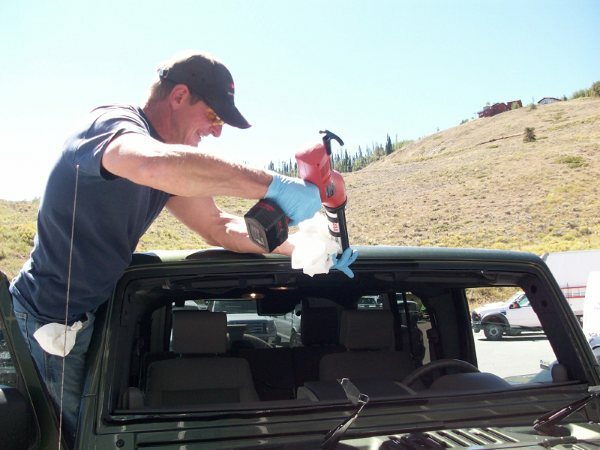 Crystal Clear Auto Glass can replace the windshields on heavy equipment, busses and large trucks as well as side and back windows. 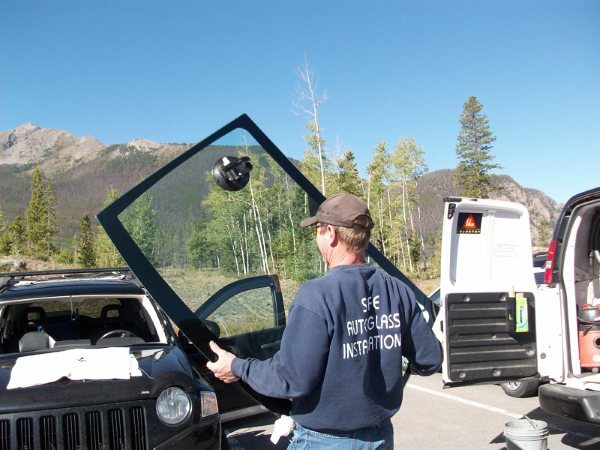 We can custom cut lami glass to meet the needs of your fleet. 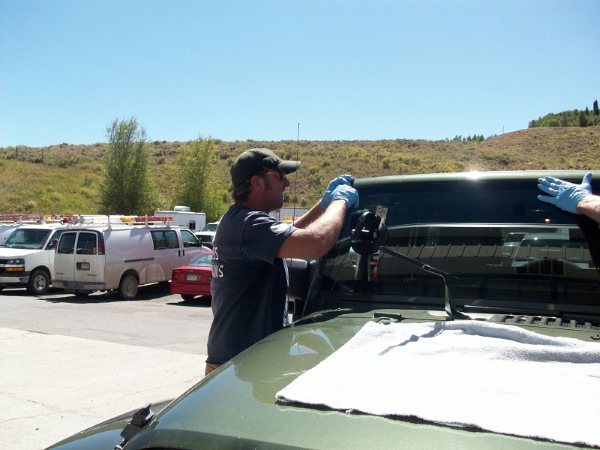 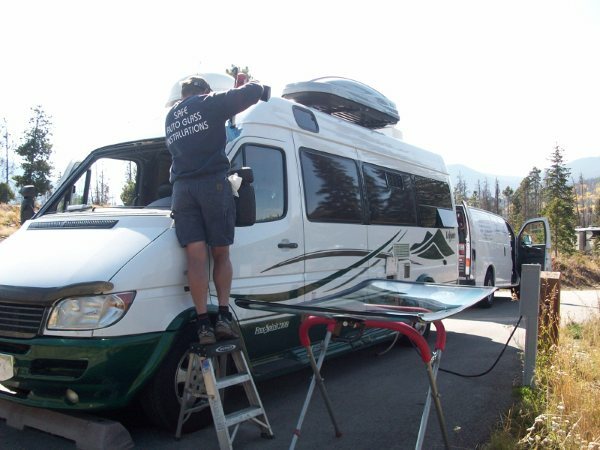 Mobile and in shop service for all door, quarter and back glass on most makes and models.